This blog is targeted towards people who might not want Raspberry pi to be dedicated just for Retro Gaming Purpose or whom already have our Raspberry Pi Gaming Kit or whom having Raspberry loaded with Raspbian. Here we mentioned steps on how to install RetroPie on a Raspberry pi running Raspbian. This setup will give you flexibility to use any one system(Raspbian or RetroPie) as per their need, i.e they can run RetroPie without uninstalling Raspbian and choose between any one at a time to work with. We will show you how to set RetroPie EmulationStation as default environment and from their if you want you can skip the RetroPie and go to either terminal or Raspbian desktop environment. To start with, we will recommend you to have our Raspberry Pi Gaming Kit ready with you, its comes with SD Card preinstalled with latest Raspbian on it. Note: If you aren’t comfortable with the terminal you would be wise to just use the RetroPie SD image as described in this Retro Gaming machine using Raspberry pi Blog. Follow the steps mentioned to get it working. All you need to do is copy the mentioned command line by line and paste it(mouse right click) to the terminal. 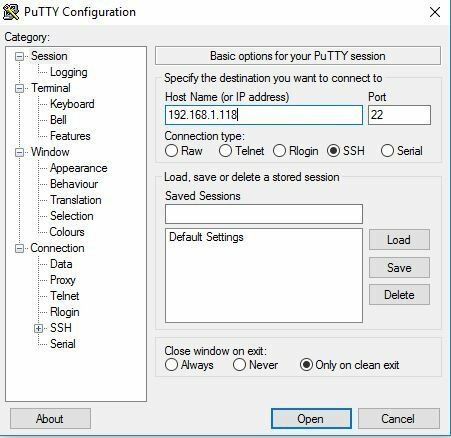 If you are wondering how to copy paste this, then you can either open this blog in the Raspberry pi browser or It is recommended to use putty on your computer to access the Raspberry Pi terminal. 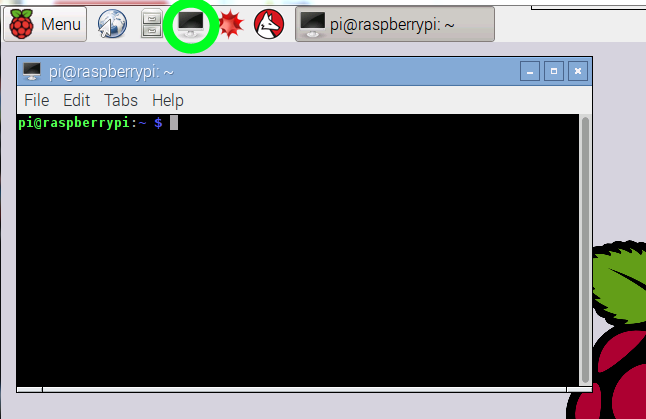 Raspberry Pi IP address can be found out by running the ifconfig Command in your LX terminal. Make Sure that your Raspberry Pi is connected to Wifi or ethernet before doing this step. 6) Once the above step is done, you can see that after the computer reboots, it will open the EmulationStation by default, if you want to access command terminal, you need to press F4 on you keyboard to exit the EmulationStation, you can type emulationstation in the command terminal to open EmulationStation back again. To open pixel desktop you need to run startx command in the terminal, it will load pixel environment for you. Note: You cannot run EmulationStation and the LXDE/ Pixel Environment at the same time so you need to reboot your system to turn on your EmulationStation. 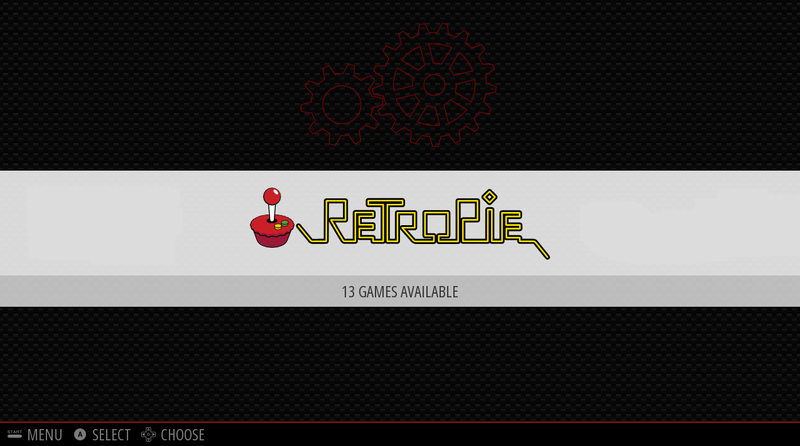 Select: retroPie menu -> Input options. 9) Make Sure to connect your game pad before selecting Input options from the Menu. Once selected refer the below key map to configure your gamepad, all you need to do is to press the corresponding key for the shown input option. Once done, the settings will be saved permanently in your system, incase any mistake happened, you can reconfigure your gamepad anytime. Refer this link, if you are planning to add some other gamepad to your raspberry pi, once done you are ready to control your EmulationStation and play games using your gamepad. Note: Only one input is supported for single player games, thus if you had connected multiple inputs like keyboard and gamepad, make sure to disconnect whichever not needed and connect only one. Do let us know if you are facing any issue with any step, our team will get back to you, to help with installation.